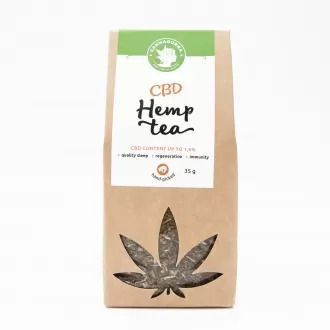 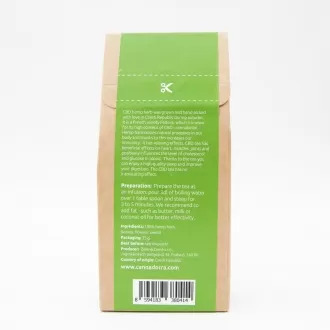 At CBD Store we offer hemp tea with buds, flowers and leaves from approved, legal varieties of hemp as set out in EU's Commission Regulation (EC) No 2860/2000. 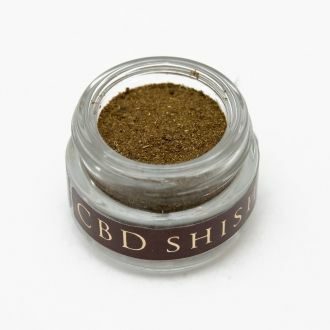 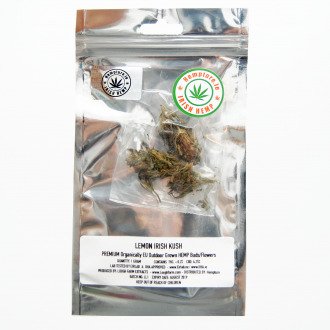 We guarantee only the highest quality and purity of non-psychoactive CBD hemp with cannabidiol content up to 5% and THC levels below 0.2%, as well as other plant extracts such as 7% CBD kief or 6% CBD hash. 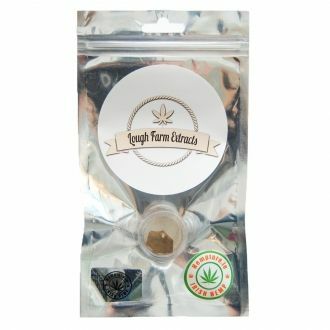 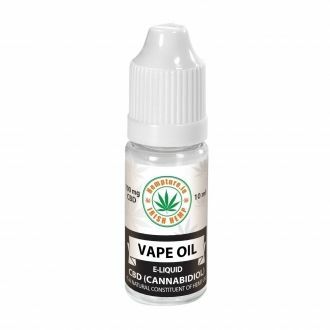 These products offer another great way of administering CBD with none or trace levels of THC and therefore free of the undesired 'high' effect. 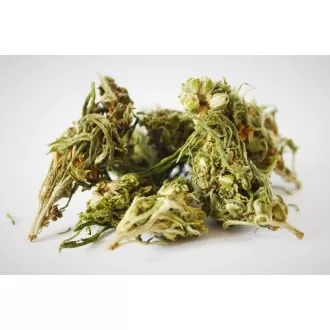 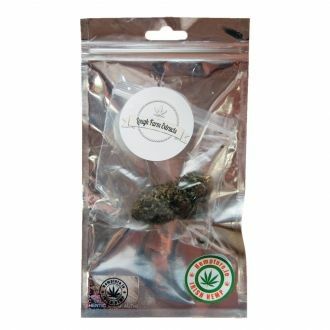 CBD Hemp Tea Flowers & Leaves There are 6 products.